Norjanah Miro Ombra is a student of International Studies in Far Eastern University. 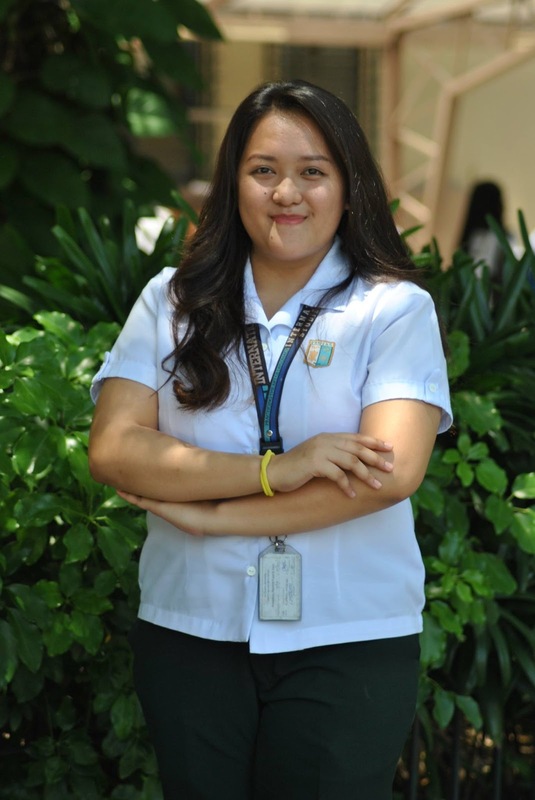 She is a member of the FEU College Youth Club and an Events Attache in Far Eastern University International Studies Society. She finished her high school at Boracay Island Global Academy as one of the Most Active students. She participated in various activities in PRISSAAP in Iloilo and Bacolod. She attended various seminars like "The Rise of Islamic states" lectured by Dr. Henelito Sevilla Jr., and Islamic State: perception and reality in the context of global power" talked with Dr. Hans Kochler at University of the Philippines. She finished her internship in Commission on Higher Education International Affairs Service Department and She is one of the organizers on community extensions activities of Far Eastern University. A muslim at birth but exposed to liberal world of her hometown (Boracay Island). She finds great interest in studying Islamic scriptures as well as being familiar with Christian faith.